The Camille mid-rise ankle button fly is sharp any time of year. 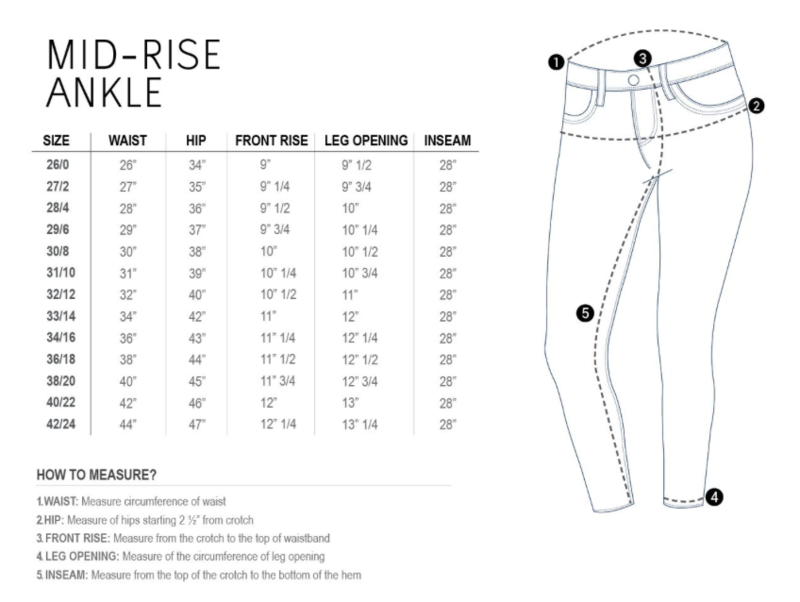 Lola Jeans help you embrace your curves with an effortlessly perfect fit. Their 4-way stretch fabric is the ultimate in comfort and quality. This particular wash is velvety soft! You can wear them every day, and they still keep their shape. The 28" ankle-length is great for the warm weather, and doubles as a full-length for petite women.